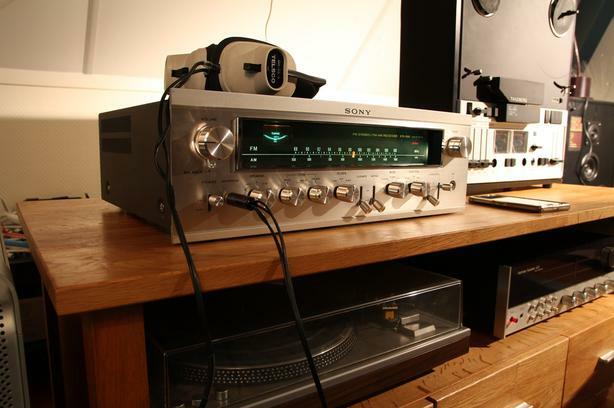  Log In needed Got old Stereo Hi-Fi Equipment? I'm looking for no longer needed stereo equipment. If you have something that's been packed away and you no longer want it please send me an email.